The opioid crisis has been an ongoing public health emergency for quite some time, but Sarah Wenger, an associate clinical professor at Drexel University’s College of Nursing and Health Professions, and the American Physical Therapy Association are taking steps to fight back. Dr. Wenger is a part of the #ChoosePT campaign, an effort to educate people who experience chronic pain about effective pain management techniques, such as physical therapy. APTA first found Dr. Wenger through her work with a psychoeducational group called Power Over Pain. Through her work at the Stephen and Sandra Sheller 11th Street Family Health Services, a Drexel-supported federally qualified health center, Wenger helps underserved populations manage chronic pain. Through this work, Dr. Wenger and an interdisciplinary group developed Power Over Pain. APTA chose Dr. Wenger because of her vast clinical experience, which they valued over research experience. “APTA was looking for someone who could do something with actual patients, given the information we actually have,” Dr. Wenger said. Dr. Wenger has several specific goals in mind when it comes to the future of both the #ChoosePT campaign and chronic pain management in general. “We would like people in pain to be treated like equals, more comprehensively, more holistically, and more interprofessionally. We would also like to see some policy changes, such as the way people are reimbursed and the way healthcare is organized. Right now it’s not really organized to efficiently treat chronic problems, it’s organized to treat acute issues,” she said. 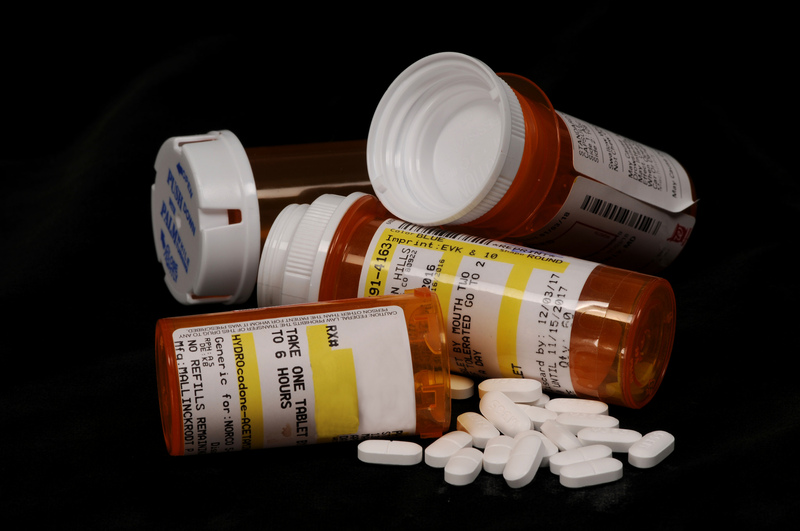 The campaign has been taking large strides in educating people about pain management, including the proper use of opioids. Dr. Wenger has seen many cases of people being given opioids without any other options and no education about things like how long they should be taking the opioids and what side-effects to look for. Beyond educating individual patients, Dr. Wenger is focused on delivering effective information inside the classroom. Wenger is educating students who are training to be practitioners, and she is making sure that they give their patients options when it comes to pain management. She teaches her students with cutting-edge knowledge about topics like addiction, psychological issues, and chronic pain. In the future, she hopes to expand the content in her curriculum. This would include interprofessional chronic pain content, having students learn based off of material developed by an interprofessional team, rather than having each group of physical therapists, doctors, and therapists learn about chronic pain from their own profession. Finally, Dr. Wenger concluded with her takeaway about the opioid crisis. For more information about Dr. Wenger’s work with pain management, visit her website at poweroverpain.sarah.pt.